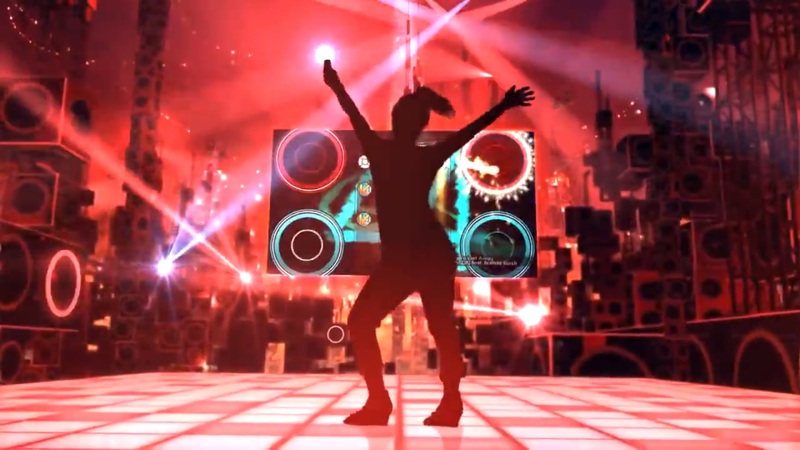 Have you ever played a “platform fighter” before? If you’ve ever sat down with a group of friends to play Super Smash Bros., then the answer is yes. Over the years, this small sub-genre of fighting games has grown around the never-waning popularity of the Smash Bros. series. But have you ever played a platform fighter that isn’t Smash? Have you ever felt the desire — or even the need — to play some sort of alternative? 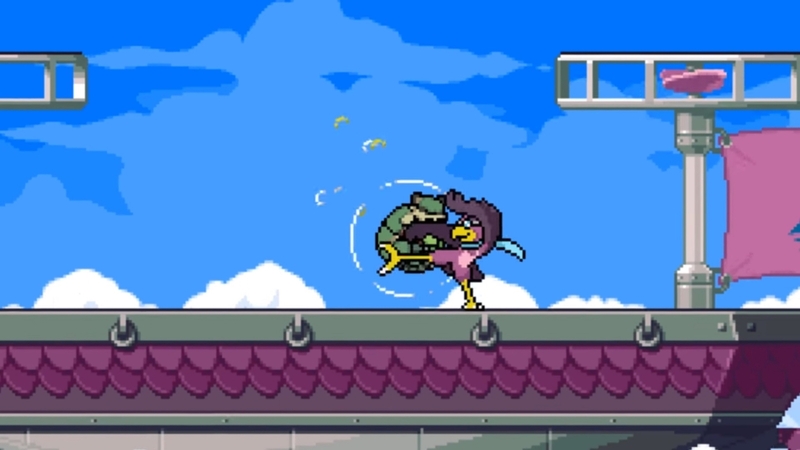 Best known as the creator of Rivals of Aether, Fornace is the perfect example of an earnest, independent developer breaking into the platform fighter market. He formerly worked at Microsoft as a designer on games like Killer Instinct (2013), Mark of the Ninja, and more. He was also recently on Forbes’ 30 Under 30 list of games industry professionals who are “leading a technological and artistic revolution.” I got the chance to ask him about the design philosophy behind making a platform fighter in a small market, the value of competition and community, and Smash Bros. itself. Fornace followed that up with the relatively well-known Super Smash Land: a “demake” of the original Super Smash Bros. with Game Boy-style graphics and additional modes. At the time, that was his passion project — the culmination of both his love for Smash and his desire to change it. But even after releasing Super Smash Land and taking the job at Microsoft, Fornace still had the drive to create something all his own. 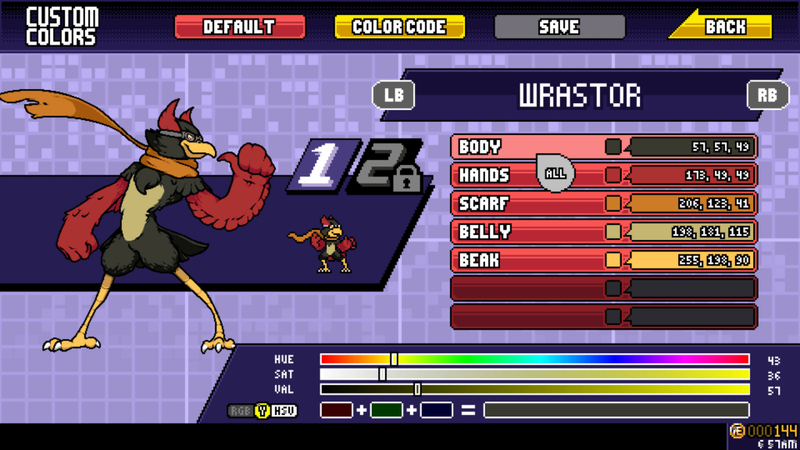 He ultimately left the company, went independent, and started work on the platform fighter that would become Rivals of Aether. The most important factor for him was to make a game that looked and played differently than what players expected from a “Smash-like”. So what was the first result of this kind of character design? 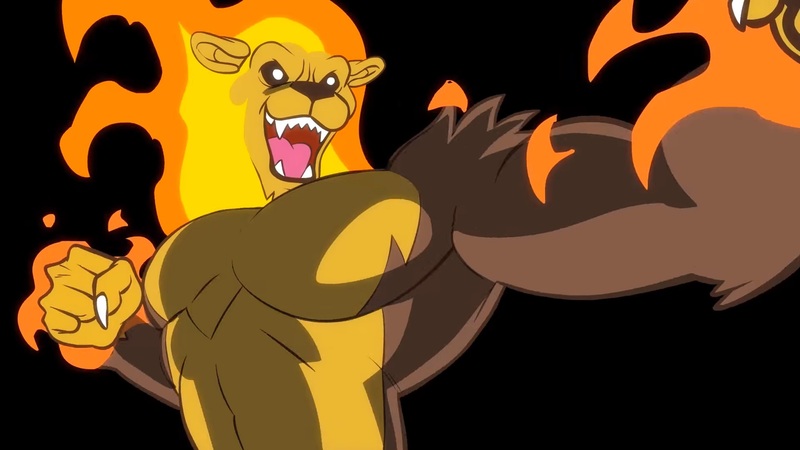 A flaming lion called Zetterburn, who would become the face of Rivals of Aether. “The very first character that I created had a simple high-level design; I wanted to combine Brand from League of Legends with Wolf from Super Smash Bros. Brawl to create a new kind of ‘space animal’ character,” Fornace said about Zetterburn. 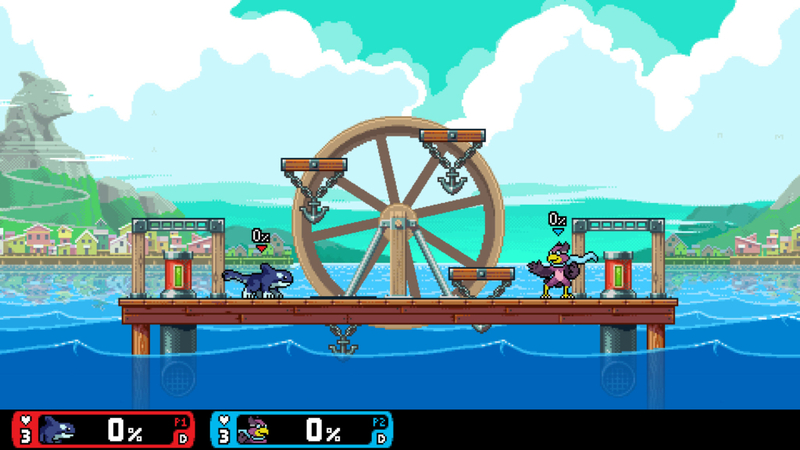 Rivals of Aether eventually launched in 2017. It was very well received by those who played it, what with its strong appeal to competitive Smash players. But competitive Smash was (and arguably still is) a relatively niche community. The market for alternative platform fighters is fairly small. Why is that, I wondered? 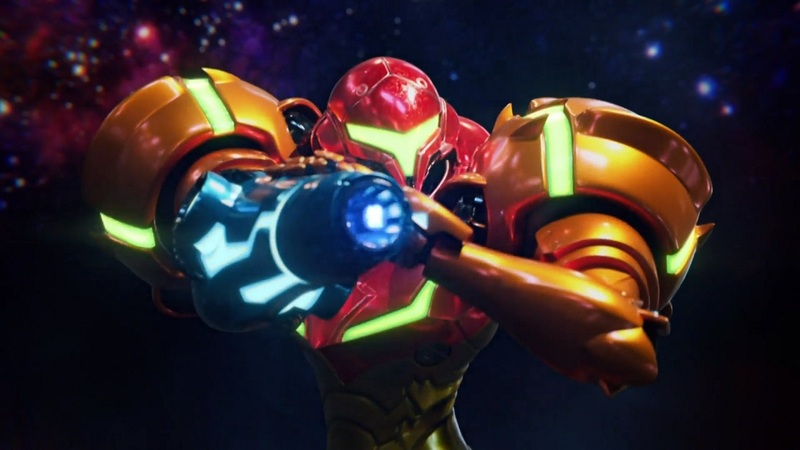 Is there really a general belief among devs and fans that Smash Bros. will always be on top? Fornace cited Ubisoft’s Brawlhalla, and its high monthly active users, as proof that there is a market for this sub-genre beyond Smash Bros. But to capture them, he said, a good game needs to “reduce the friction” as much as possible. 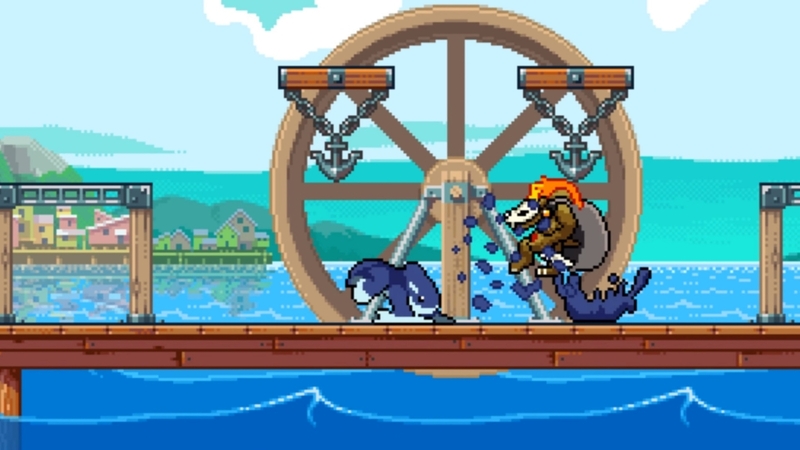 According to Fornace, features like free-to-play, good keyboard controls, low system requirements, simpler control methods, and tons of characters all helped Brawlhalla grow into what it is today. When it comes to indie devs trying to sell a new platform fighter to the competitive community, Fornace had plenty to say about what he’s learned through his own experiences — and how he would advise others. That may have something to do with Fornace’s earlier observation that Nintendo can draw from massive franchises. Such a grandiose crossover — one that includes, say, The Legend of Zelda and Metal Gear Solid — can hit the broadest possible audience to be a real crowd pleaser. Just look at the success of Dragon Ball FighterZ, another competitive game with mass appeal, that took last year by storm. That shouldn’t discourage developers from creating new titles in the genre, though. Fornace added that “the competitive scene is incredibly passionate.” He pointed to the Evo 2013 charity drive, which raised $200,000 by playing Smash. It may not be as large as the general fanbase, but the supporters are there. 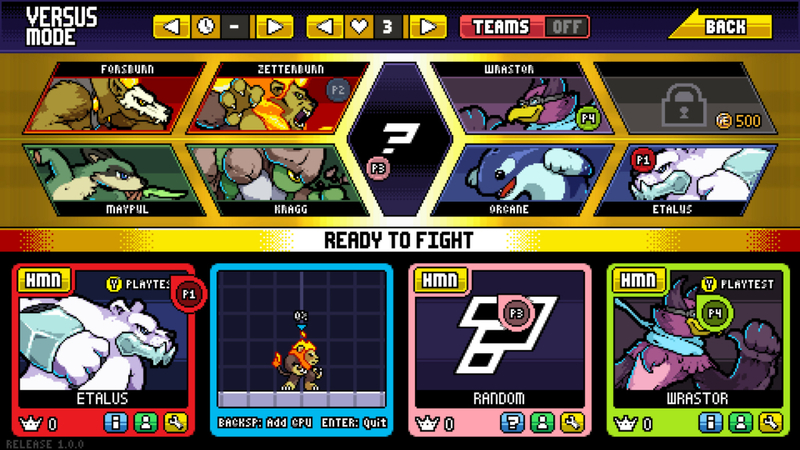 Fornace believes that’s because low-key Smash players do “tend to watch events and pay attention to pro players and new releases.” The challenge for games like Rivals of Aether is converting those “casual fans” in the same way — without the massive resources and name recognition of Super Smash Bros. 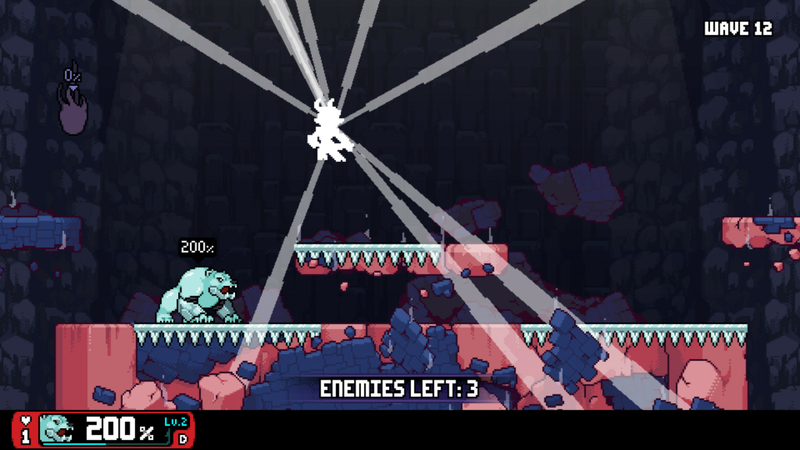 In any case, it looks like Fornace doesn’t have to worry about finding a significant audience anymore: Rivals of Aether has sold over 500,000 copies and continues to nurture a healthy competitive community. Despite all the work he’s done to change the Super Smash Bros. formula, Fornace’s love for the series hasn’t waned. He has nothing but admiration for Nintendo’s series and especially enjoys Smash Ultimate. 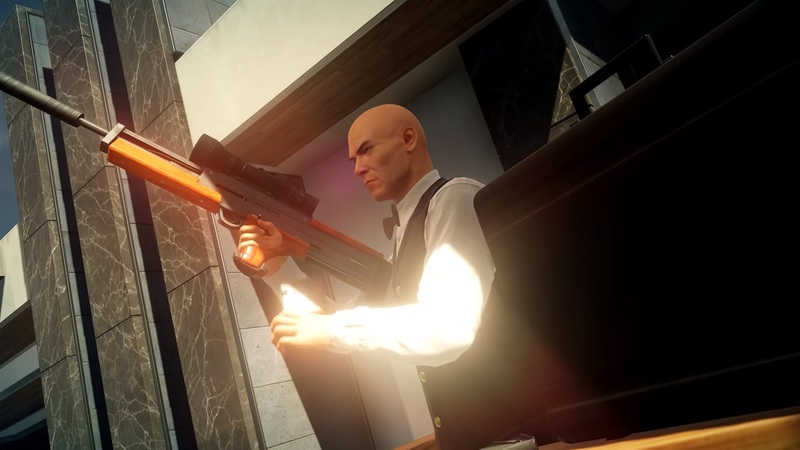 He waxed a bit about the differences between the new release and his own game. Speaking of Smash Ultimate, which character would Fornace most like to see added to the game? I had to ask. Everyone has their own answer.